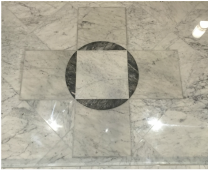 ​This flooring project was done not only for us but for generations to come and it gives opportunity for all parishioners to participate in upgrading and in some sense restoring the original design of the sanctuary that had marble flooring before. We will create a Memorial Book placed on the wall in the main entrance of the church to commemorate all who donate towards this project. 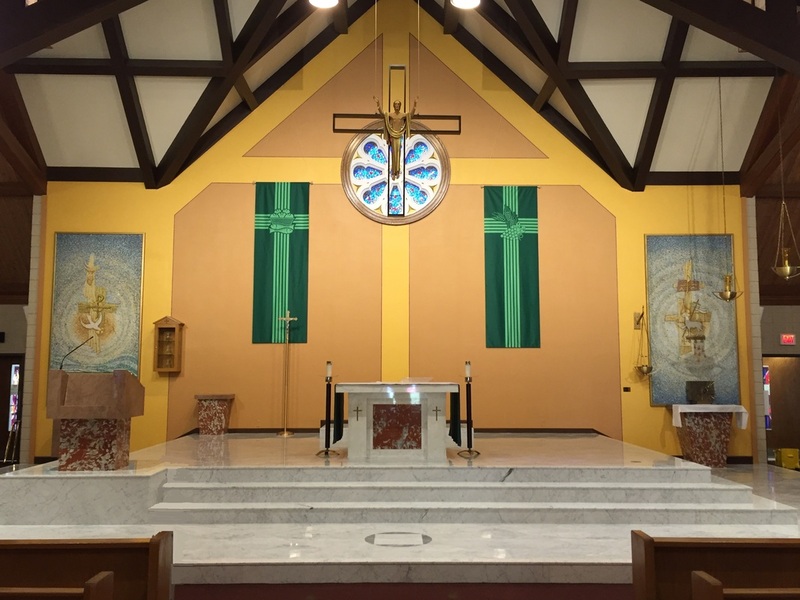 The total cost of the project was $246,790.00 of which $46,790.00 was covered from Parish Project account. We hope to raise the $200,000.00 over the next two years including income from BINGO operation. Beginning in January 2016, for 25 months, there will be a monthly envelop in your packet for donations. Beginning in November 2015 there will be a giving opportunity on the WeShare online giving website /found on the parish website: www.stwilliamparish.org/. ​All donors will have their names engraved in the Memorial Book the way it appears on your parish registration form. If you prefer to have other name/s in the Book than yours please stop at the office to fill out a form. Thank you for all your donations!